This month you probably noticed a huge influx in Skyfleet created content. Undoubtedly, the reason being Skycoin Rewards, which launched this month under the guidance of @ProfessorKubyashi, @Caribou and myself. I’ll be honest, it exceeded my expectations and has inspired me to double down so we can make this into something really special! Writing an article, making a YouTube video or hosting a Skycoin meetup are some of the ways you can earn tickets fo Skycoin Rewards. Tickets are your chance to win prizes, which are drawn monthly during a live awards show. There are also spot prizes for those of you who tune in, however, watching is not compulsory for the main prizes. The next show is on the 5th of May at 08:00. For complete details on how the program works, read this article and join the SRP Telegram group. For ideas on what type of content to make, read this article. The number of community Skycoin articles and writers continue to increase with three newcomers this month; Fray, Huan and Frahane, welcome! We’re looking forward to seeing your future articles and how your writing evolves. Lawrence Qholloi came through with a trio of strong articles. 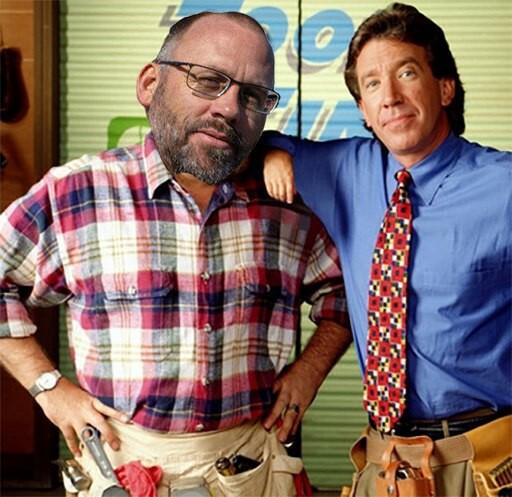 He helped put the final nail in the kidnapping FUD coffin, he explained the latest in the McAfee saga and told the world how to pick a winner in the post-shitcoin shakedown cryptoverse. Picking a winner in the post-shitcoin shakedown cryptoverse. Christian Ott updated his go-to explainer on Skycoin Distribution with the latest information. He also performed a superb Skycoin liquidity analysis, showing Binance to have the deepest orderbooks for buying and selling SKY. Marco Casino reminded us again why the World Needs Skywire More than Ever, explaining how ISPs in Australia and New Zealand used a national tragedy as an excuse to block access to websites that they couldn’t censor. 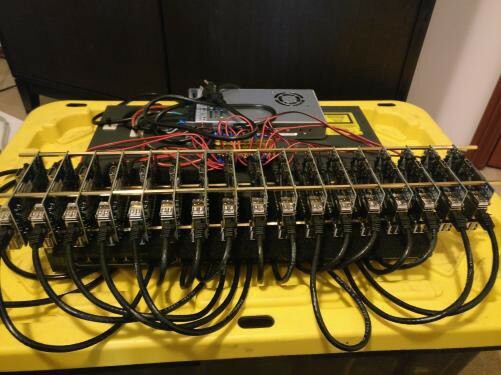 He also exposed the Anti-Skycoin Paid-FUD and wrote an explainer article on the official Skyminers. Fray enjoyed a breakout month with the release of several fantastic articles. He explained Why Skycoin is Still Under the Radar in 2019, and how Skycoin is an ecosystem. These provide another great community explanation of the project. He also authored How to Buy Skycoin in 2019, how to send your newly bought Skycoins and how to engage with the Skycoin community online. I Bought Skycoin. Now What? Blevenec, one of our strongest Skyfleet ambassadors in West Africa, also made his writing debut. For all you Francophone SKY fans, read Pourquoi j’ai décidé d’investir dans le Skycoin? (Why I decided to invest in Skycoin) and his two follow-up pieces on the Skycoin ecosystem and how to use the Skycoin wallet, explained in French. Comment posséder la crypto-monnaie du siècle ? Huan wrote a number of articles explaining in Vietnamese how to get started with Skywire. 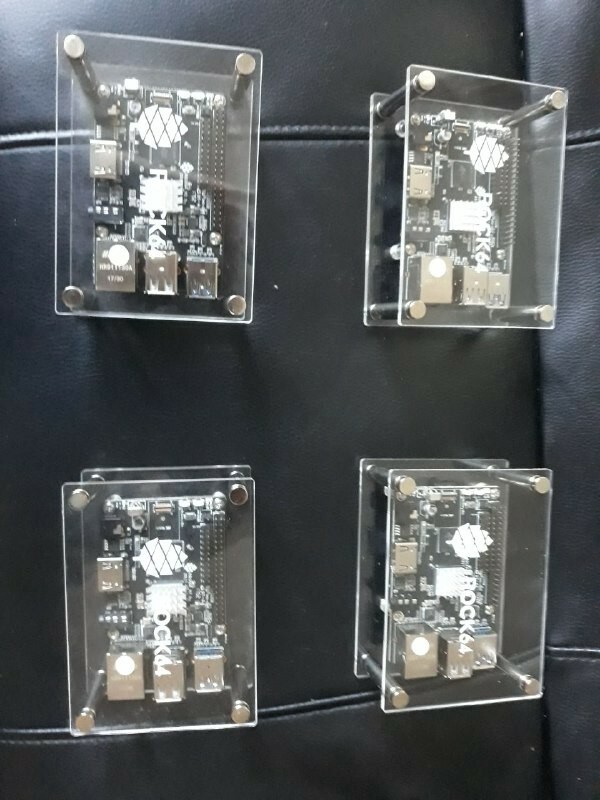 Originally for his website SkywireX, he then ported 3 of them over to Medium as his first Skycoin Rewards submissions. 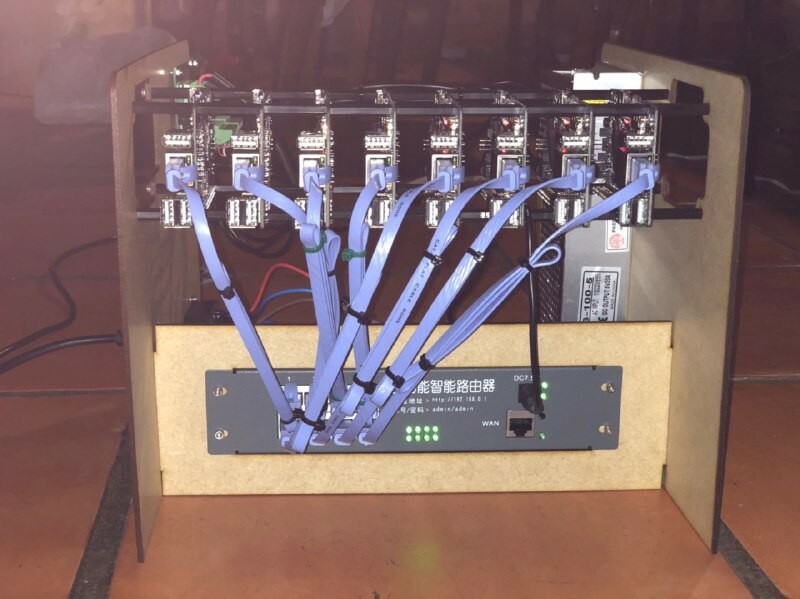 Spencer Daemore of cryptocurrency mining outfit CryptoKings published his complete DIY Skyminer Build Guide. This is an in-depth guide with many photos and concise explanations of every step. There were also articles from contributors including Frahane Bio with Avec Skycoin nous pouvons désormais vaincre le chômage et la pauvreté dans le mondeand RaneVagora on Synth‘s beef with Upwork. All of the Skyfleet articles are published on Medium for everyone to read and share. The SkyFleet Captain’s Log collates the highest quality Skycoin community content in one place. It features prolific Skyfleet writers who have contributed the most so far to Skycoin with their writing skills. Follow all the Skyfleet writers and support them with your claps. CryptoRich did a video reading of the February 2019 Update, which also covers the awesome website SKYFUD brought to you by Crypto_Casino. Speaking of which, it’s clearly working as shown by the massive increase in traffic over the last few months! 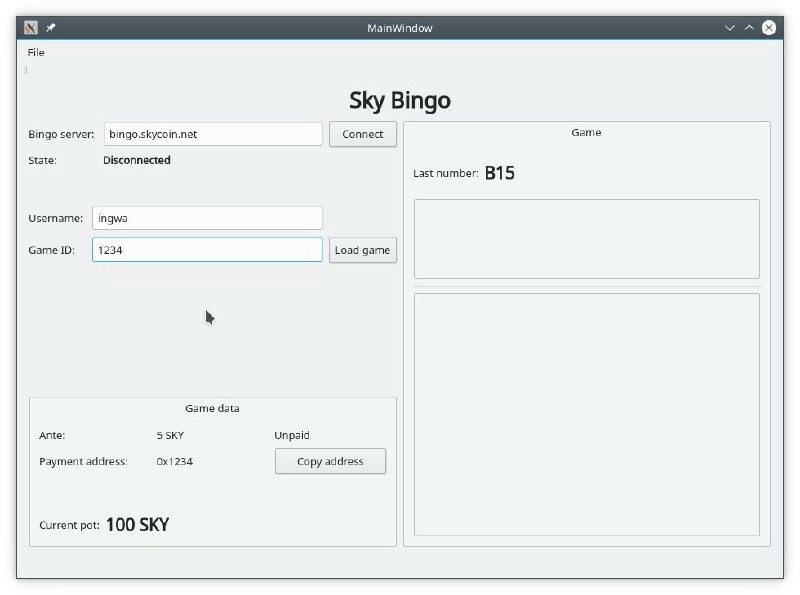 Loyal Skyfleet member and proficient coder BigOokie released two excellent walkthroughs for the installation of Skywire mainnet on MacOS, and installing CX Language on MacOS via Homebrew. These have been re-posted to YouTube on the Skyfleet channel here and here. Fray matched his writing work with the fantastic narration and production of four videos to help newcomers to Skycoin. 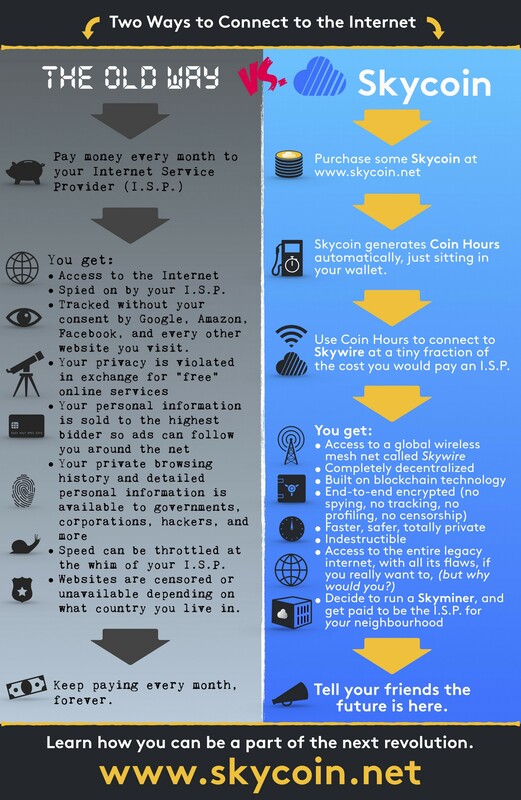 Check out Intro to Coin Hours, a Roadmap to the Skycoin Community, Sending Skycoin like a Pro and How to Buy SKY in 2019. Casino released several videos on his new YouTube channel — Skywire Revolution and the hilarious subtitled parody Skycoin Synth interview. BTCPay Server is an open-source, self-hosted payment processing platform that allows merchants and individuals to receive payments of Bitcoin and a range of altcoins in a censorship-resistant manner. Integration into BTCPay Server will be a huge step towards expanding the transactional use of Skycoin. This will be the first of the Skyfleet Projects, which we encourage the community to help build. Start by reading this summary article, head over to the Skyfleet GitHub account, and contact @BigOokie, @moe_narrow or @MacSkyver on Telegram to lend a hand! The second Skyfleet Project is being worked on already and will be announced in next months article, so keep an eye out for that! 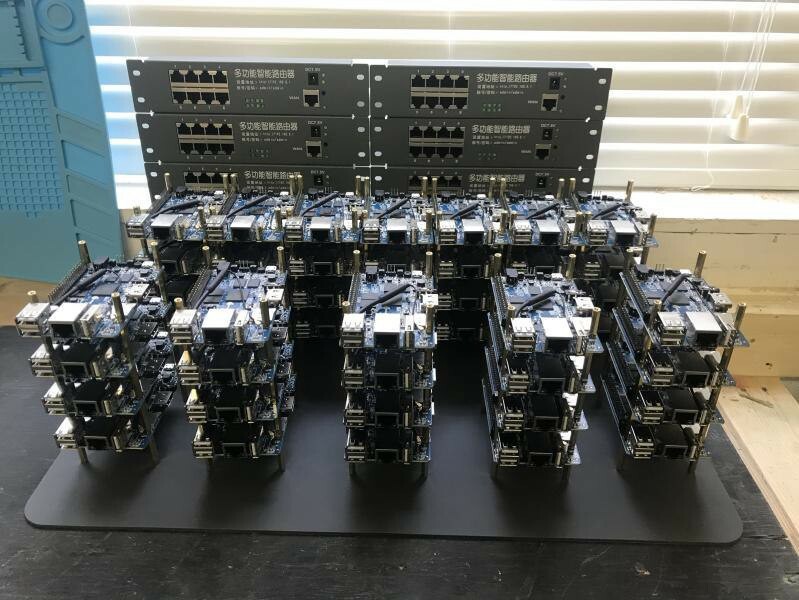 The Skycoin 3D Printing room has been full steam ahead under the capable watch of @Moojie and @SkyReV with other prominent Skyfleet members such as @benji241, @Zyklone92, @Erik_canadiancrypto and @IamSkyknight helping to power the machine. 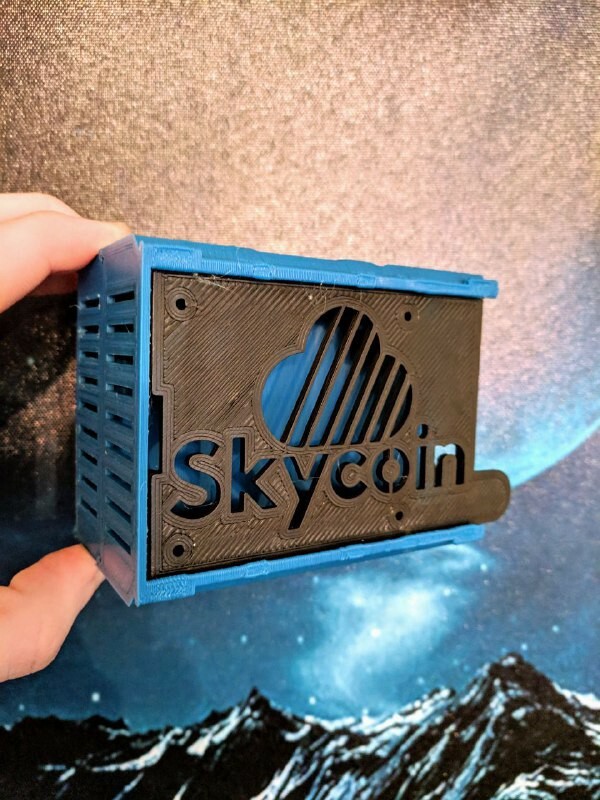 The group started March with some Skycoin branded prints, then receiving instructions from our all-knowing leader they started working on what was initially dubbed ‘FOMO Bots’, later morphing into ‘Battle Bots’ that will be controlled via Skywire… Anyone with the last name ‘Connor’ beware! If 3D printing or CAD is your forte, or you’re learning! Be sure to join here. 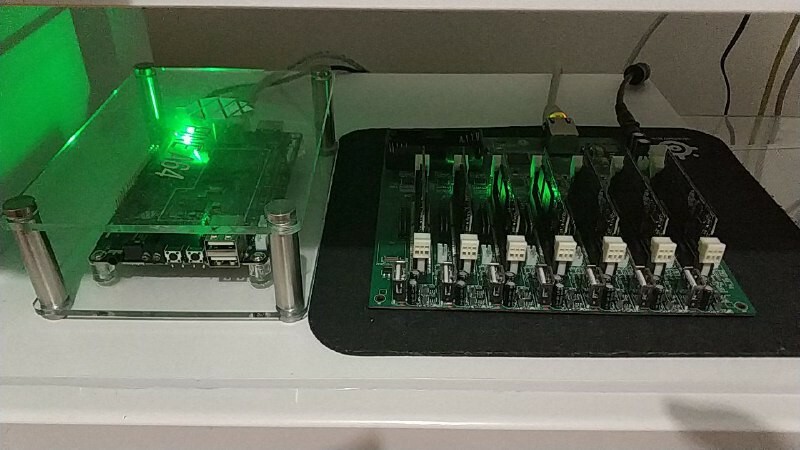 An instrumental part of the Skycoin ecosystem, Skyminers are also a way for the Skyfleet to explore their creative side. Some of the best, most exquisite and downright impressive additions to the node family are shown below. 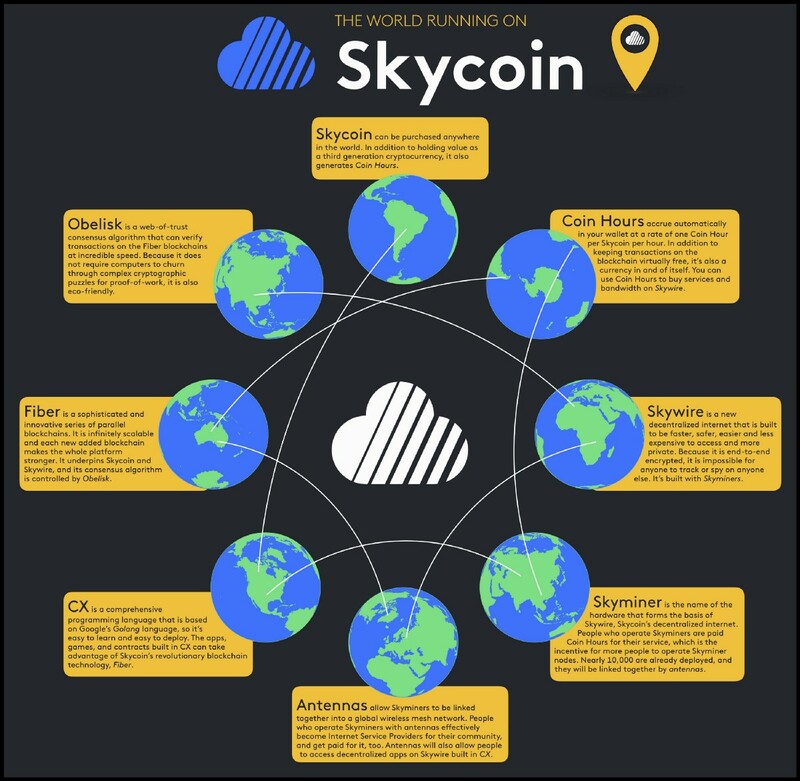 Thanks to Sudo’s meme’s room, we saw a slew of amazing new memes and infographics explaining various aspects of Skycoin. Seemingly being the fixation and obsession of a few Skyfleet members, Daken’s face was plastered on a range on comedic and emasculating images. Be sure to submit your entry before the cutoff for your chance to win SKY! Here are some of the best entries so far. These graphics plus many more have been compiled into a Monster Memes and Image Pack. Sudo’s Bingo is Getting an App! @Ingwa has started working on a simple bingo app written using CX to facilitate Sudo’s bingo streams. Development is progressing nicely with the main challenge being the creation of a payments solution. Below is an early look at the GUI. Skyfleet Bands Together for a Good Cause! Daken organized a fundraiser to sponsor the kit for a soccer team of 7–8 year-olds in Germany. 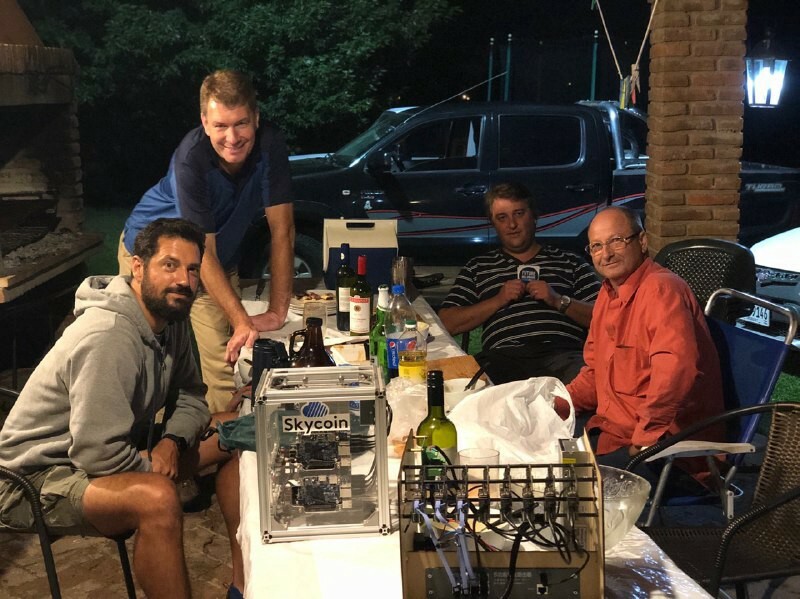 One of the dads is an avid Skycoin fan and a great guy at heart. Starting the ball rolling with $500, the Skyfleet was able to triple that by donating over 800 Skycoin! Pats on the back all round and prepare yourself mentally to see this shirt paraded around. The sticker blast room continues to showcase the Skycoin evangelist bug we all seem to catch eventually. 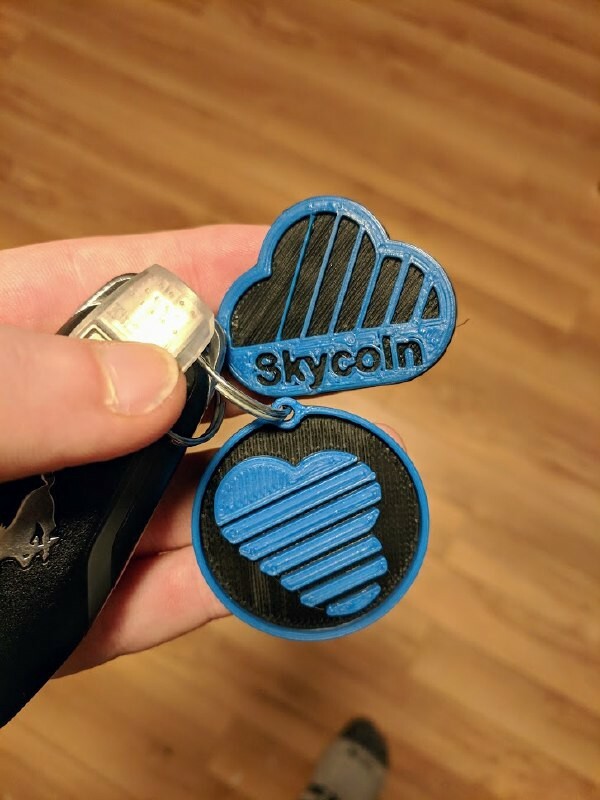 Join the Telegram room and load up on stickers so you can share Skycoin within your local community. Skywire Mainnet — a place for interested devs who are exploring the first versions of Skywire mainnet, and for support and to discuss features/issues. 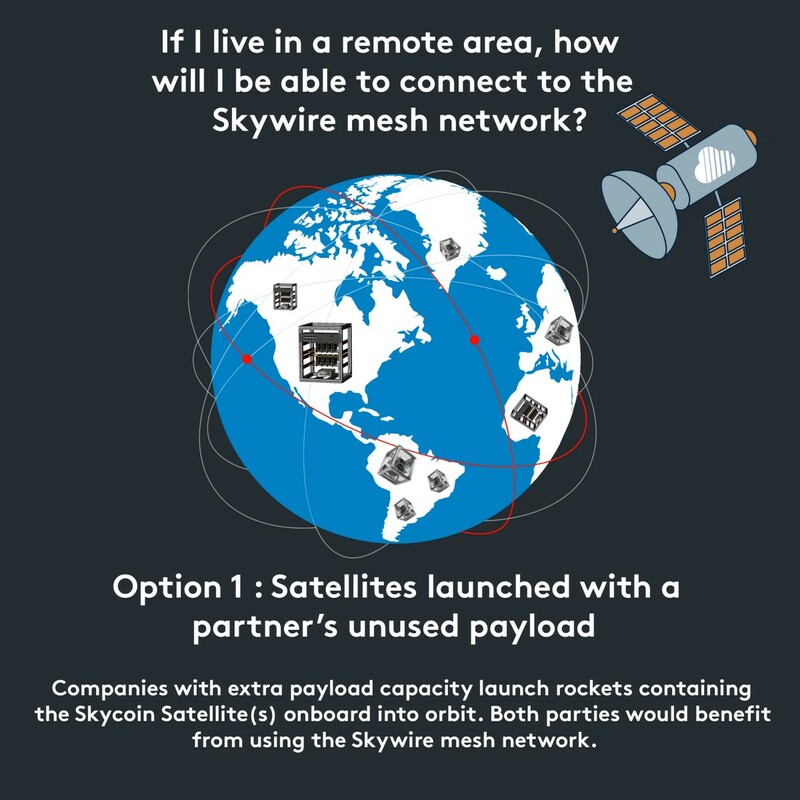 Skywire Antenna Group — discussion and support for Skyfleet working on building out the Skywire wireless mesh network. 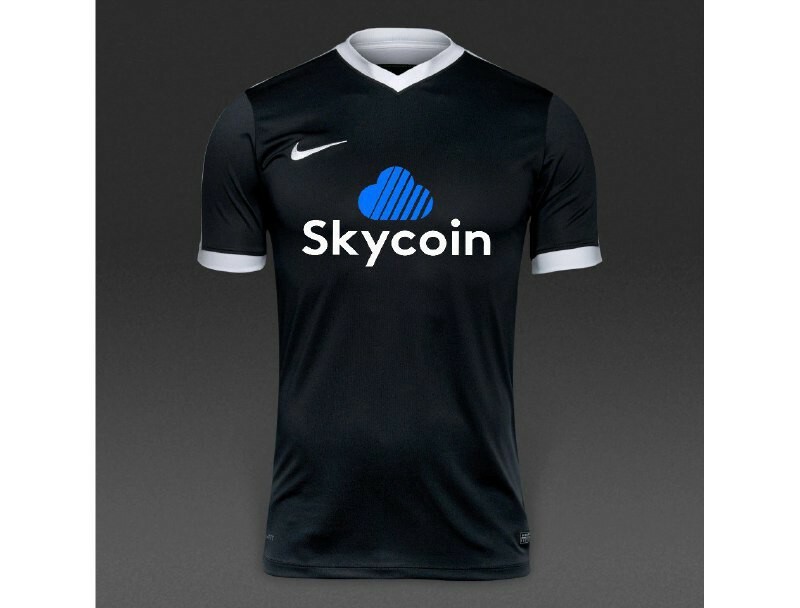 Skycoin CXFX — a Telegram group for those building and using the CXFX game engine. 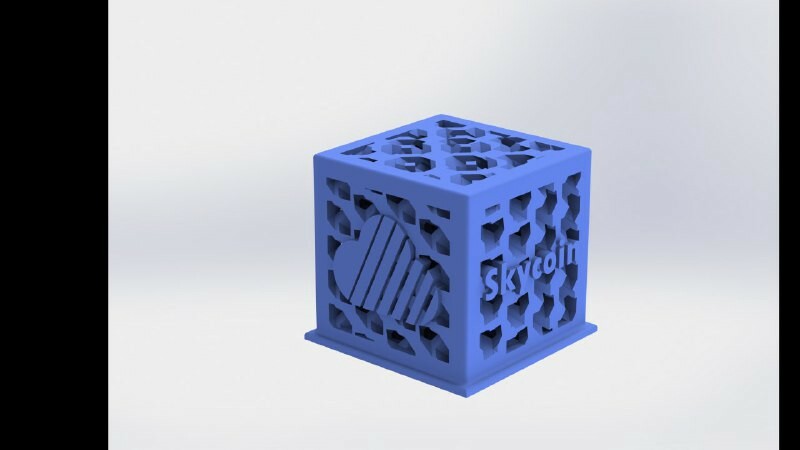 Skycoin 3D Print — the place to go for all Skycoin 3D-printing-related discussion. Skycoin Meetups Worldwide — the place for posting/announcing your Skycoin meetup. Skyfleet News — only Skyfleet news links, no chat. Great for keeping up to date with the growing amount of ecosystem development and content. Skycoin Rewards Room — for submitting Skyfleet content and claiming your tickets to the monthly Skycoin Rewards Program (SRP) raffle run by MacSkyver. Skycoin Sticker Blast — the Skyfleet continue to plaster the cities of the world with Skycoin stickers. Jump on here to access sticker templates to print yourself or message Daken to get some stickers sent out to you. 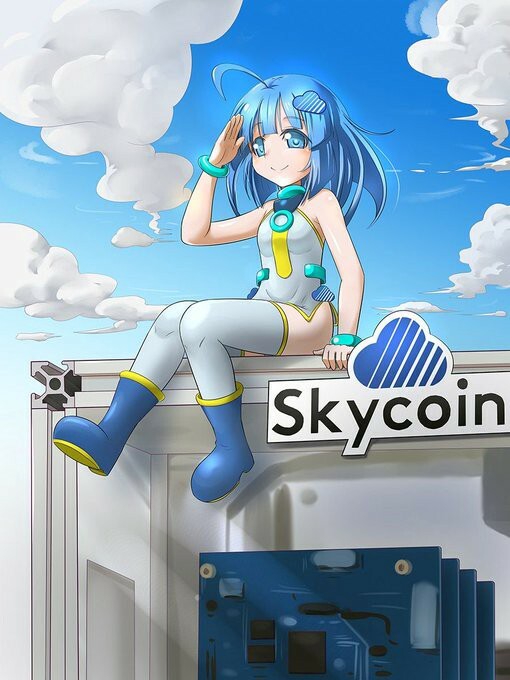 Skycoin memes — the dankest Skycoin memes and graphics live here. That’s a wrap on the first Skyfleet Monthly Manifest. If you enjoyed it make sure to leave a few claps and a comment. Cheers Skyfleet, I’ll see you in the next one! You all make this too easy for me!